nationwide. 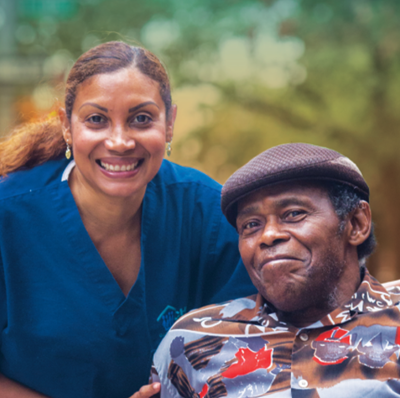 Over one million immigrants work in direct care, representing one in four direct care workers. 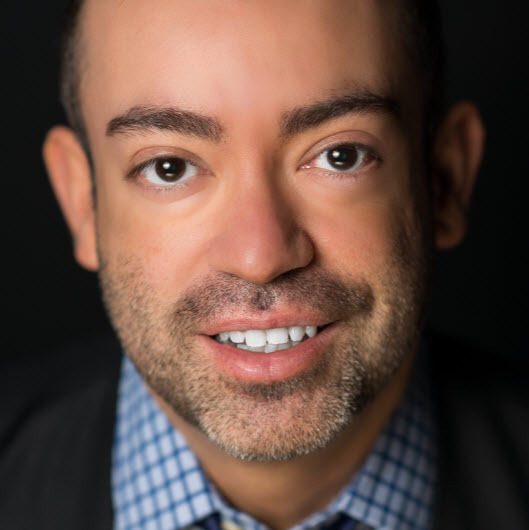 These workers would benefit from culturally and linguistically competent employment supports, among other workforce support strategies, as well as from additional research and investments in this sector. In 2016, 25 percent of the direct care workforce were immigrants, totaling more than one million workers (1,039,838). 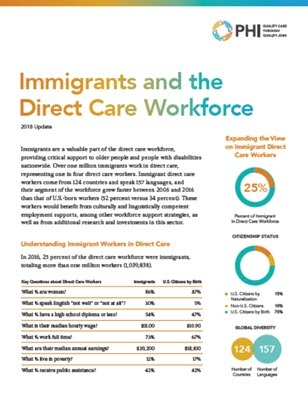 Immigrant direct care workers come from 124 countries and speak 157 languages. Employers can provide training and other workplace supports that engage immigrants, including those with limited English proficiency, as they integrate into the United States.